who see young women as boy toys. is no big deal, just another trophy for them. fells O so much pain and she's very angry. may very well have ruined her life that night. She thought he loved her, was so sure of that. She didn't know that he was a liar and a player. As for her, she's home crying and feeling pain. 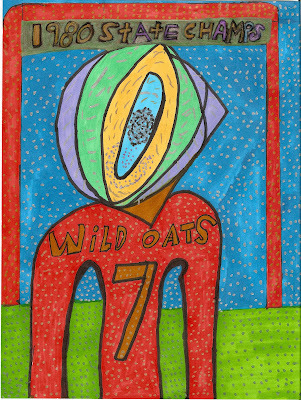 As for him, it's no more than sewing wild oats. and her feelings and heartbreak don't mean anything. As for him, all of the girls are his play things. just his sexual toys there to gratify his urges. Believe it or not those girls are scared forever. any responsibility for what they have done. will have daughters of their very own. And He'll Worry About His Daughter!! !